With the trial coming up next week there are a few pertinent details we would like to share. – Trial Schedule: If all goes well the trial will proceed with jury selection on Monday, testimony on Tuesday and Wednesday, summations on Thursday and deliberations on Friday. If you are planning to attend please email at nearyjp@gmail.com with the date you might want to be there and the names of who all will be coming. We will send this list off to the District Attorney to help them better manage the courtroom. Please let us know by Tuesday morning. – Jury selection will take most of the day on Monday, so keep that in mind if you are interested in attending. – The trial will begin right around 9 a.m. and likely break for an hour for lunch. It should conclude around 4:30 p.m. each day. – Kevin will likely testify Tuesday afternoon and Wednesday morning if needed. – There is a victims/witness waiting area on the first floor where anyone attending can gather. The trial will begin by 9:00 a.m. most days. Please allow time to go through security. – Cell phones cannot be used in the courtroom and will be taken if they go off or are seen being used. It is best to turn them off or leave them in your car. – It is important that while the trial is underway that everyone attending refrain from emotional outbursts regardless of who may or may not be testifying. Thanks again for your support. 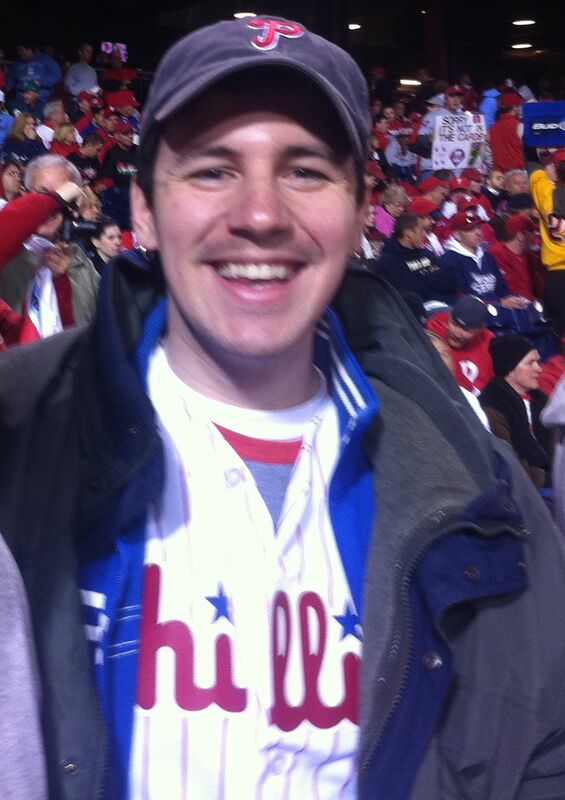 It is our hope that the trial will conclude by Friday — we are very much looking forward to Kevin’s birthday party on Friday night at Citizens Bank Park. As a reminder, tickets will go up in price on Tuesday, so if you’re coming it makes sense to get them now! will be keeping you in my thoughts and prayers. I hope there is justice for Kevin. God bless you Kevin. I’m sure with all the support you have, you’ll do just fine. I’ll be praying for you. Neary Family; I have never met you but have been following your story. I lost my daughter at the age of 16 in a car accident. She was a passenger in a car that was broad sided. both drivers made stupid mistakes but all charges were dropped. Just want you to know I am praying for your family and to let you all know that you have been very classy people and let your Faith shine thru during this entire time. Kevin, have a wonderful birthday celebration surrounded by the people who love and support you. We have learned there are so many good people in this world who do things and want nothing in return. These are the people the news should be reporting on. Praying for you all during this trial. Ashley & I wish we could be there for the trial this week to show our support. Please know that we are there in spirit and we wish you all – but particularly Kevin – strength in what I’m sure will be a challenging week!